Spring Portrait Of A Young Teen Girl In A Cherry Blossoming Garden. A Lovely Girl And Cherry Flowers, A Blooming Spring. Lizenzfreie Fotos, Bilder Und Stock Fotografie. Image 99983895. Standard-Bild - Spring portrait of a young teen girl in a cherry blossoming garden. A lovely girl and cherry flowers, a blooming spring. Spring portrait of a young teen girl in a cherry blossoming garden. 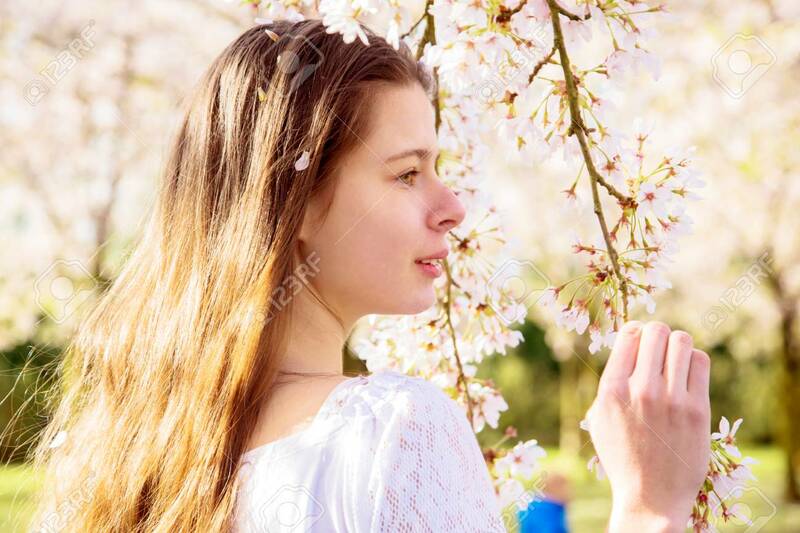 A lovely girl and cherry flowers, a blooming spring.